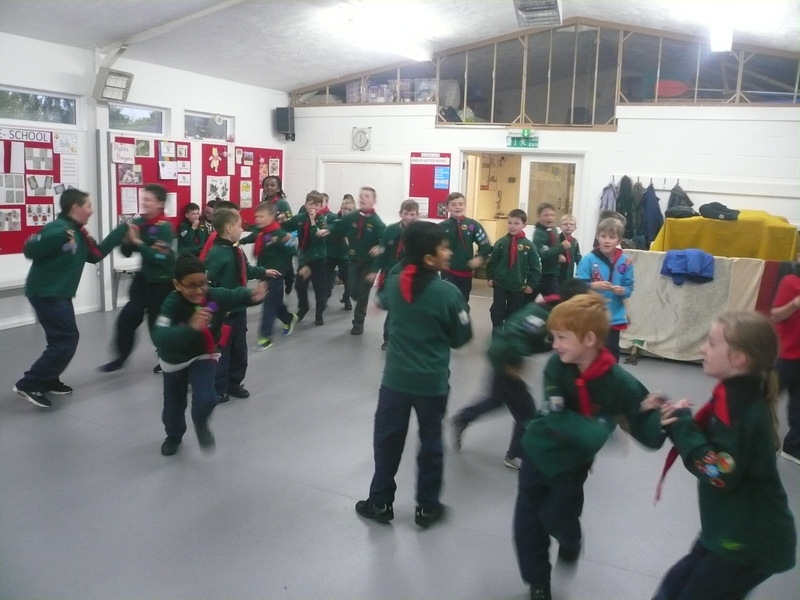 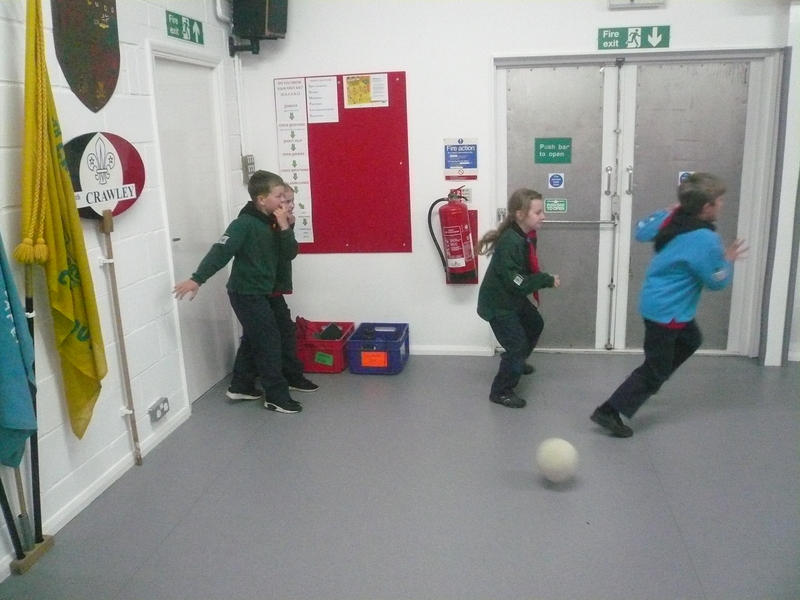 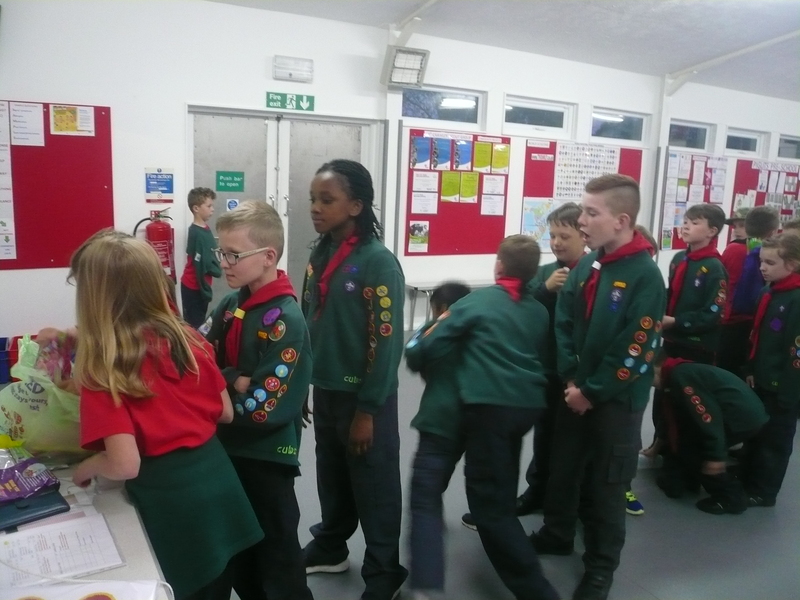 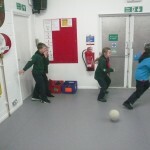 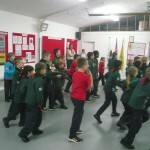 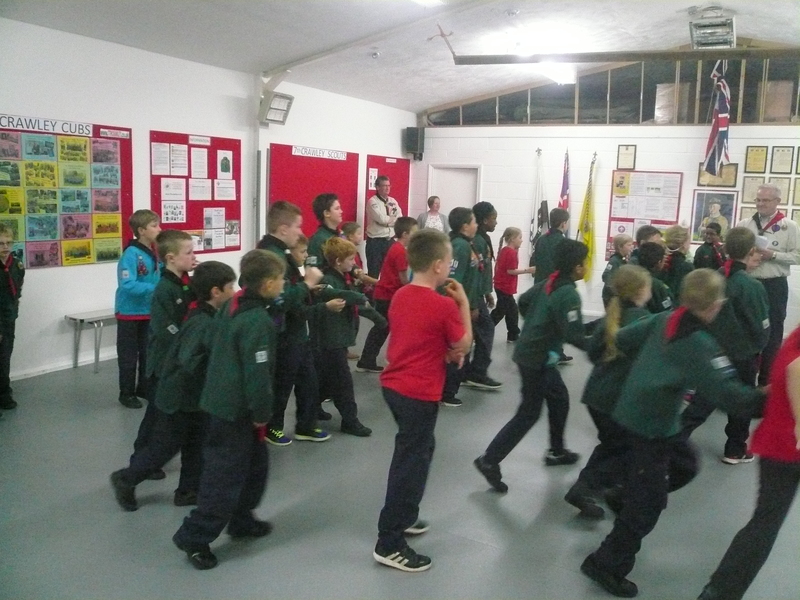 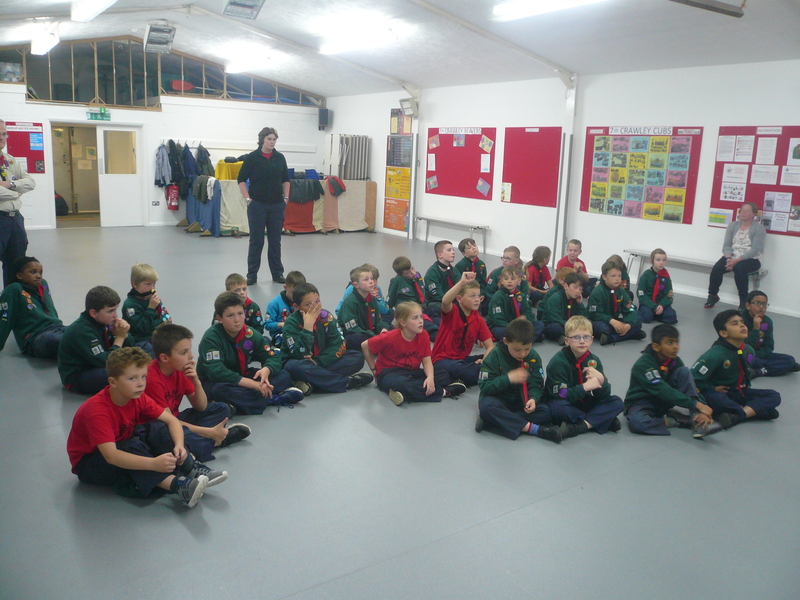 Tonight the Cubs learnt about recycling and renewable energy as a continuation towards their work for the Environmental Conservation Activity badge. 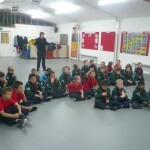 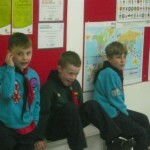 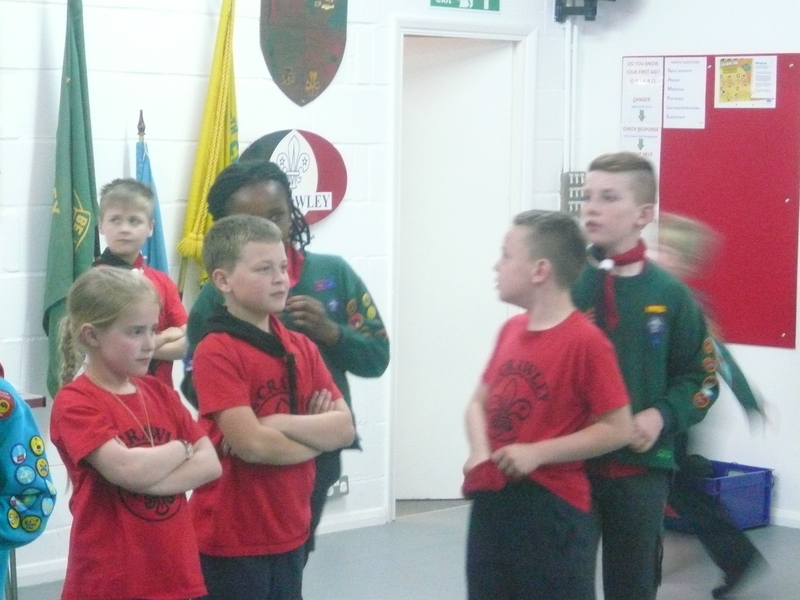 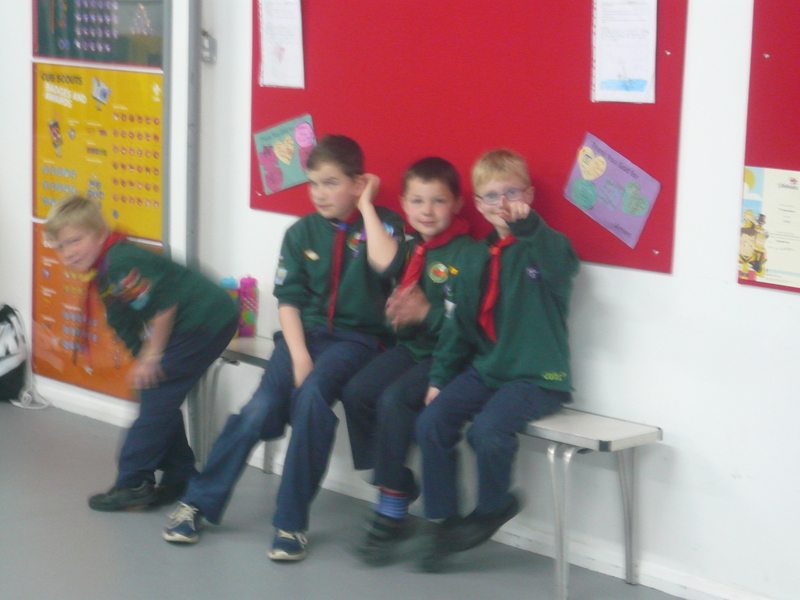 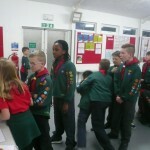 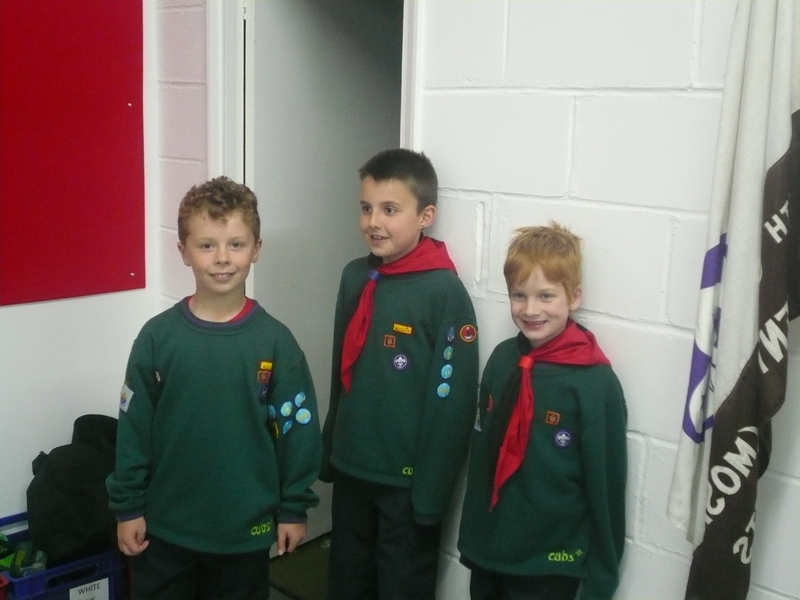 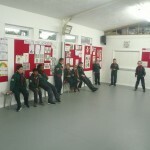 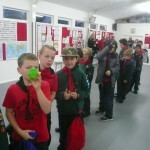 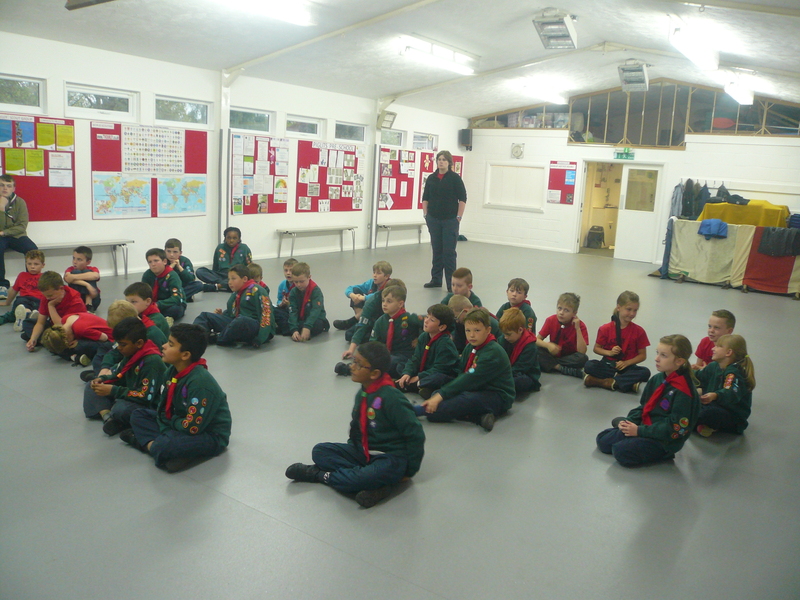 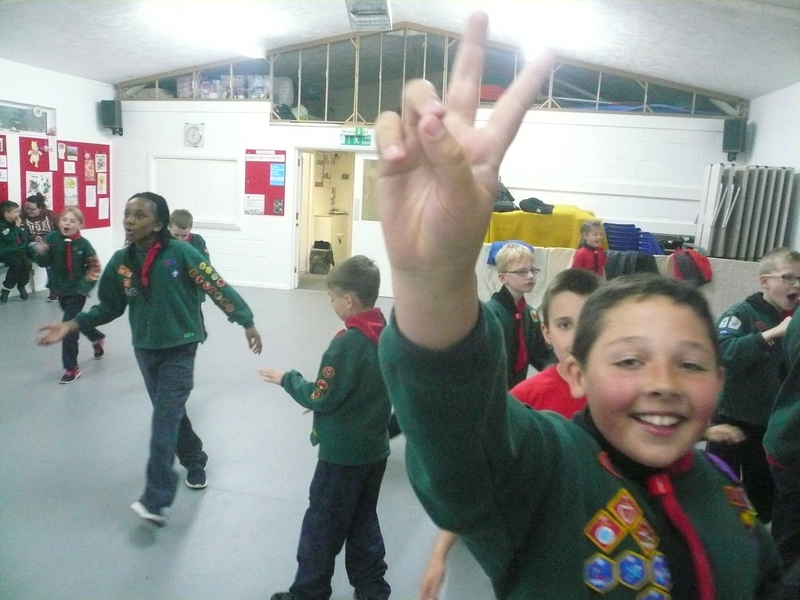 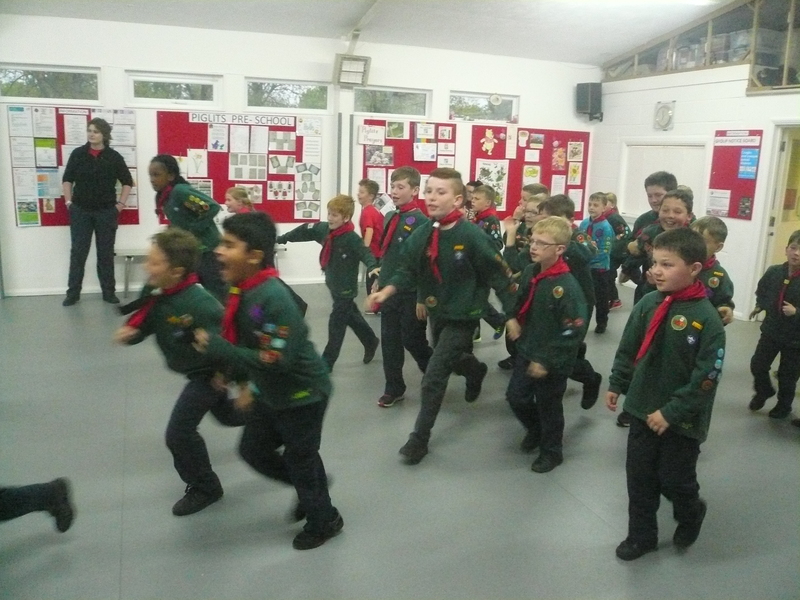 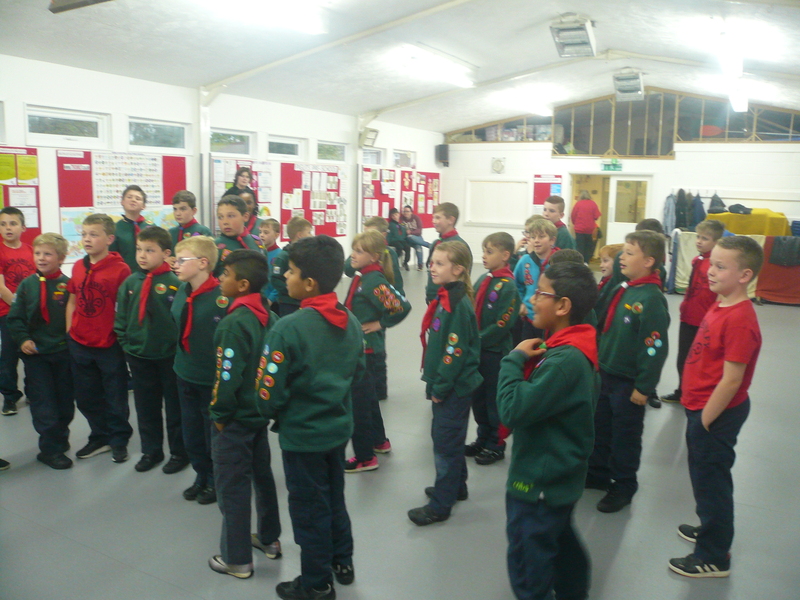 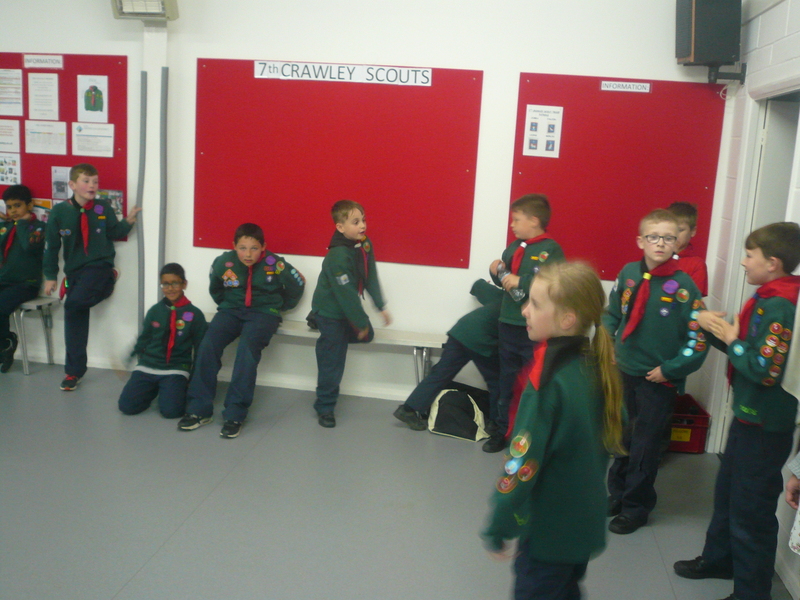 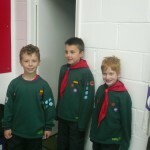 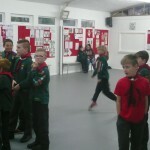 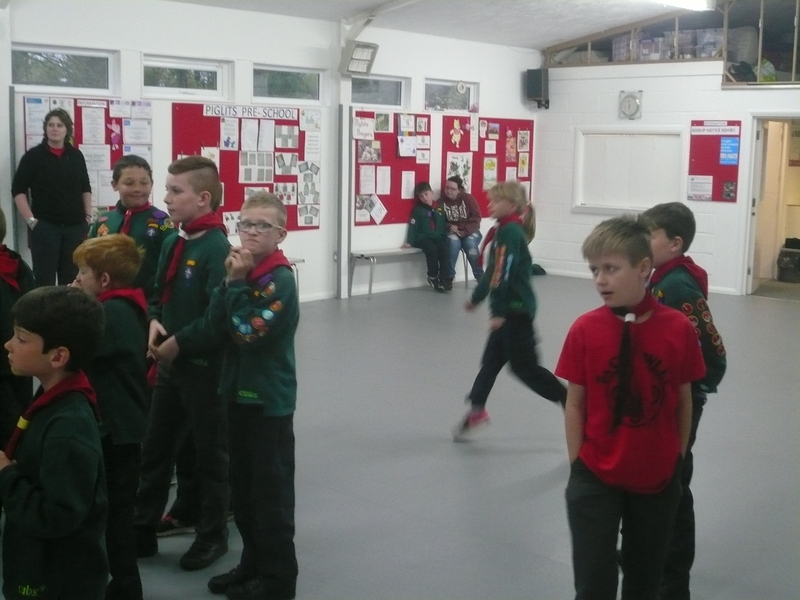 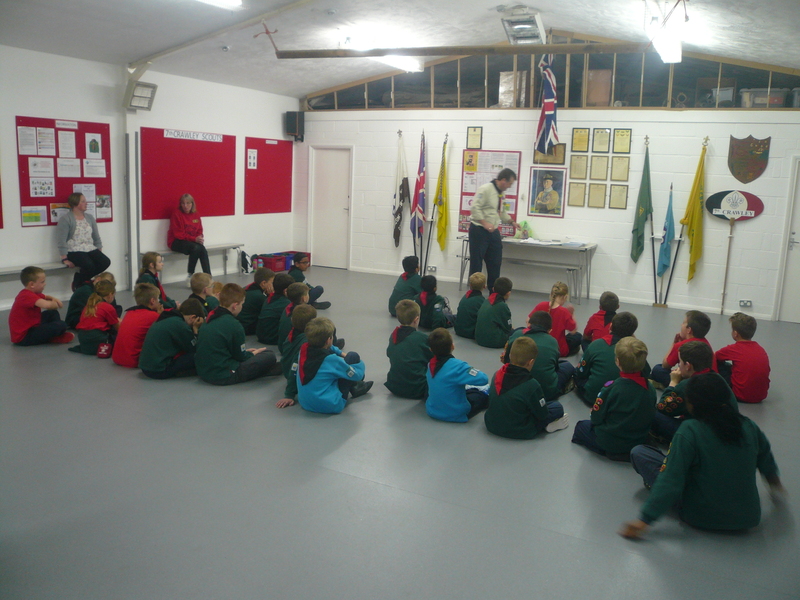 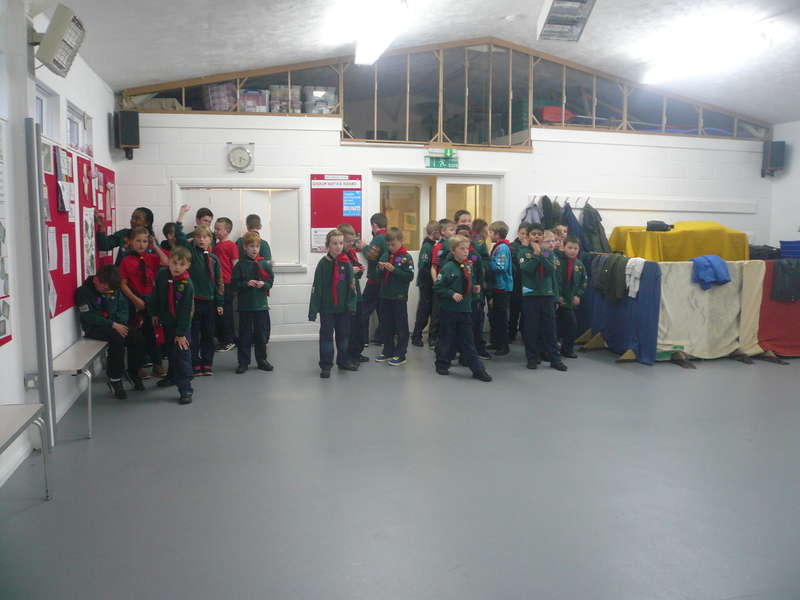 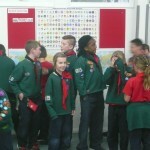 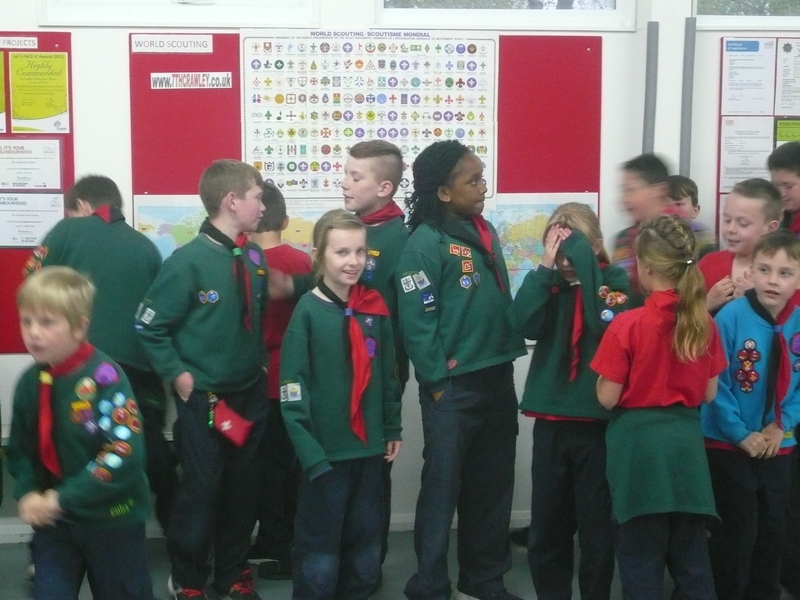 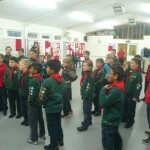 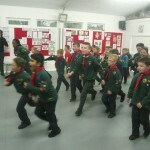 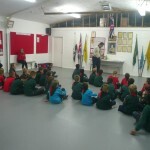 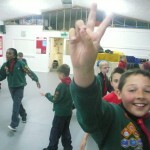 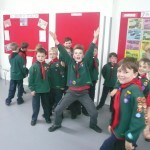 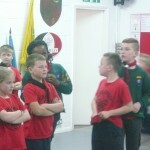 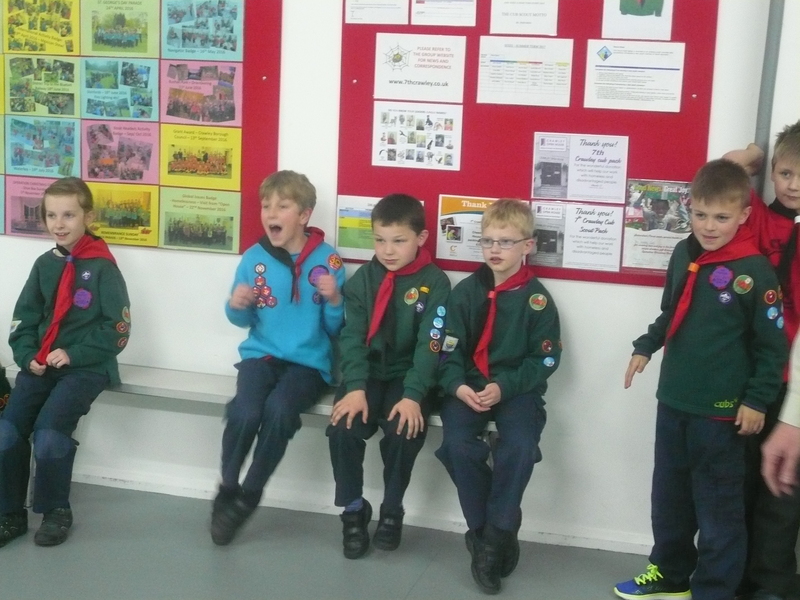 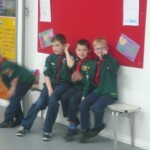 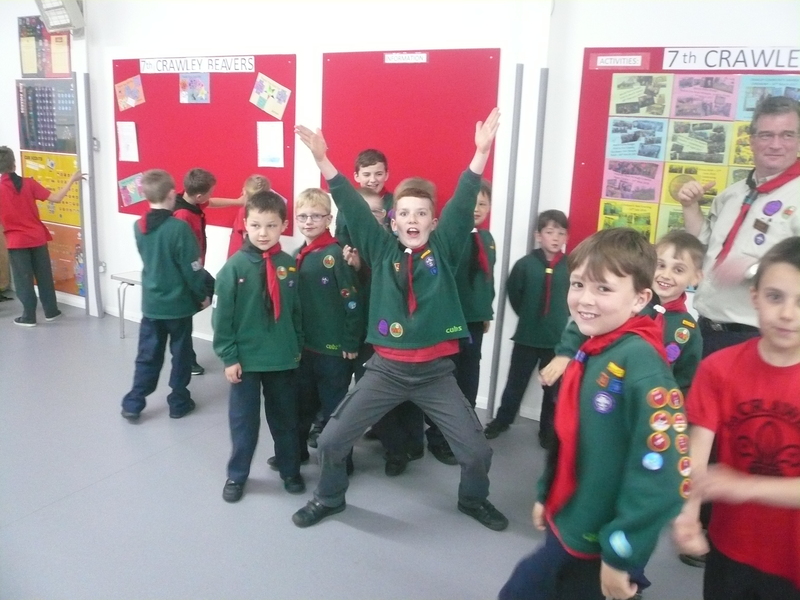 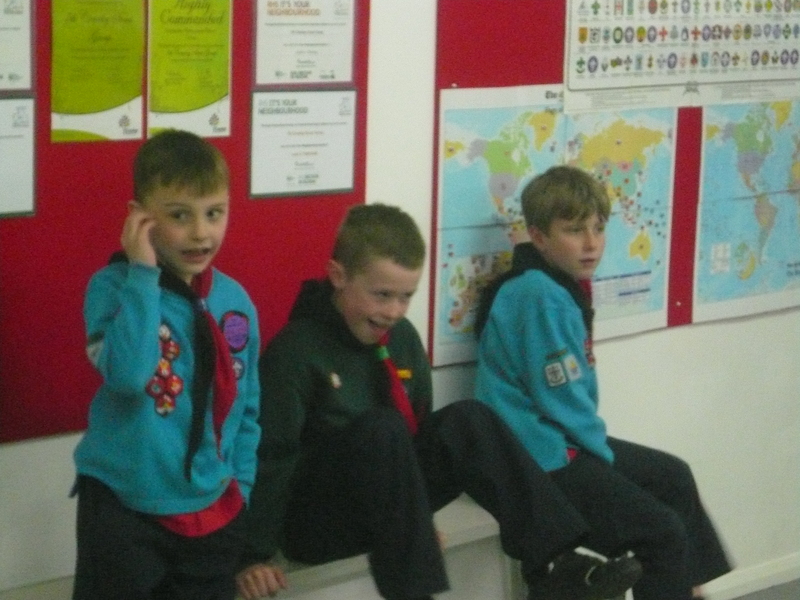 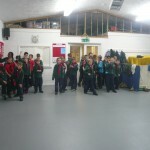 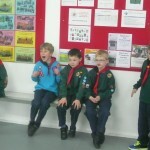 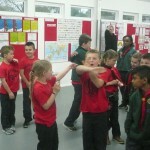 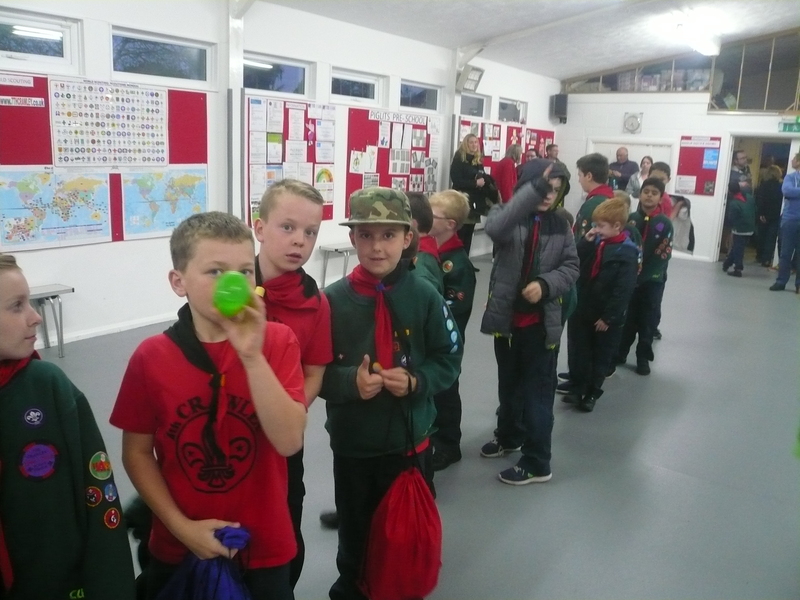 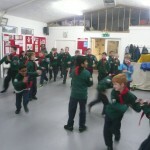 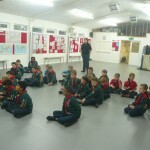 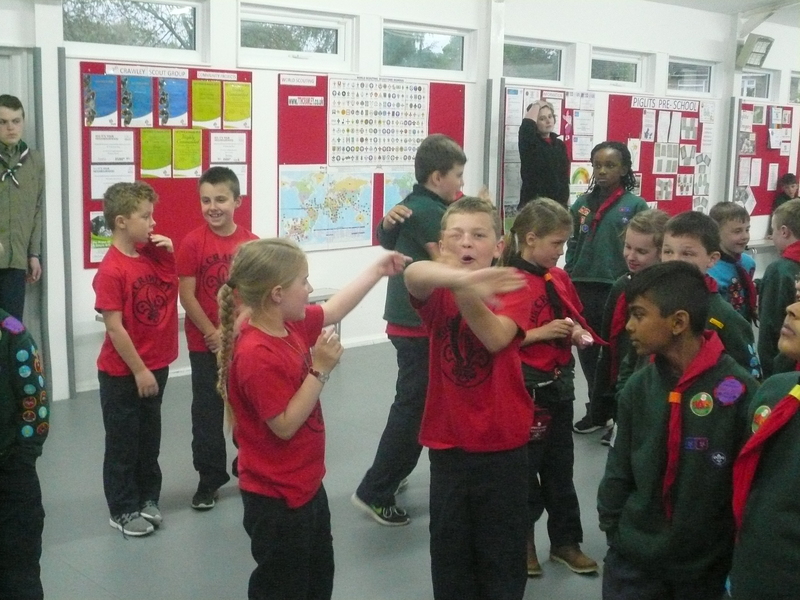 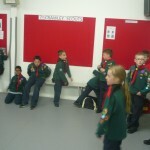 Six of our Cubs will start the term by working on their moving on awards as they prepare to join our Scout Troop. 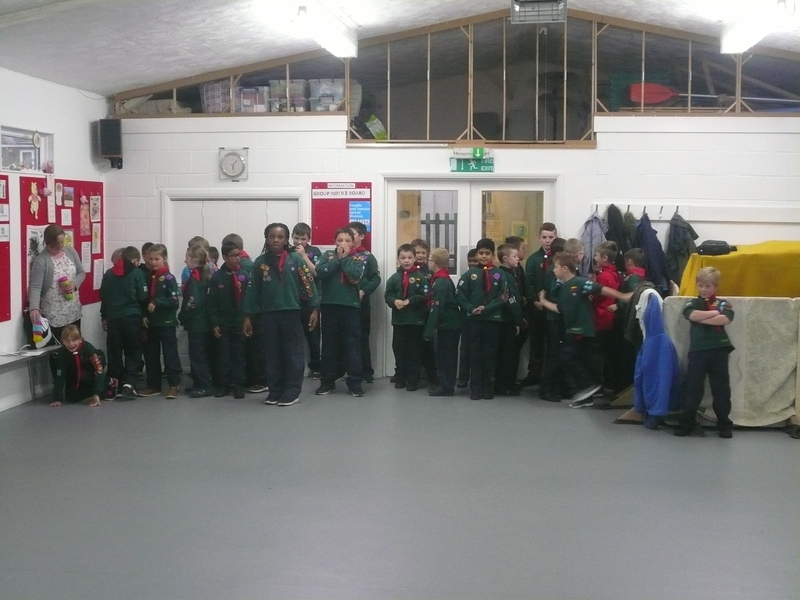 We wish Max, Muna, Sam, Haydn, Alex and Lloyd all the very best as they continue their journey through the Scouting family of 7th Crawley. 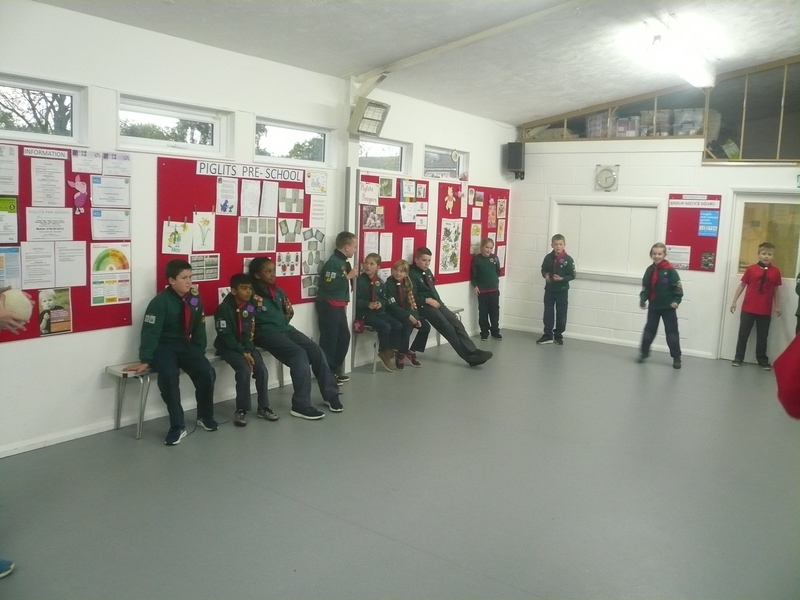 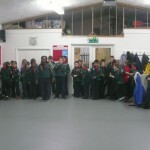 Each of these Cubs will be starting at Scouts now but also joining the pack for the next four weeks in order to complete their Moving On Awards.